I like this whole blogging thing and I think maybe blogging kind of likes me back. We have the relationship of friends that just met each other but think it could maybe lead into something more, ohh Blogging, you make my heart flutter. But also a lot of the time I feel like me and the blog are in a relationship where we’ve been together for a while, things are getting a little old, you know a bit stale. 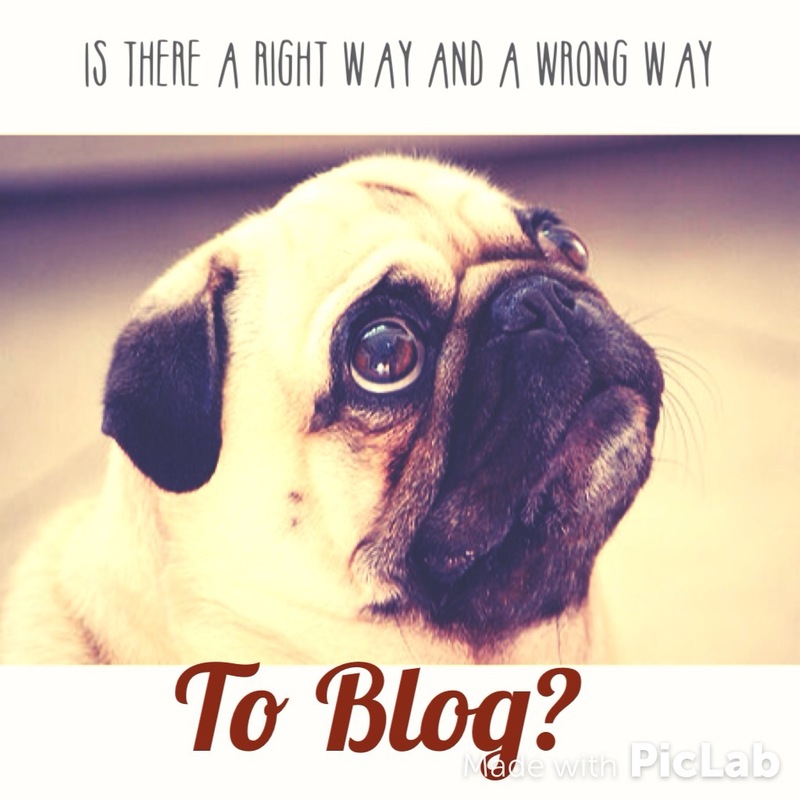 Which got me to thinking, is there a right way and a wrong way to blogging? Should every post be different, new or exciting? Should I have weekly features or just be spontaneous? And what about how I write? Is my life really interesting to write in diary form? So my brain is a bit confused, and I’m one of those terrible people where I look at somebody’s layout or formatting and I lust after it. Yes lust. And then I have this hour of trying to get my broken iPad to comply with a very incompatible WordPress app in order to create a new shiny layout. Well it doesn’t work. But does it really matter? Lots of people say ‘let your work speak for itself’ which to me is a very valid point. But still I think we’ll all admit we’re like babies that recognise bright colours and attractive layouts and ooo a search bar and ooh top posts. And as to writing a diary like blog, people don’t need to hear about going to the shop to buy €1.79 wine and Jaffa cakes, haha, or do they? How do people do that and make it sound so bloody interesting?! So now I realise that maybe a misguided stumble through blogging isn’t so bad after all. What I like about blogging is the diversity of perspectives. The only time I really envy a blogger is when I hear they make money. Is that really possible? I want to sell-out! I’ll keep blogging until I, and everyone else still clinging to this dying medium, are mandated to start a podcast instead. is that for a bottle of wine? bloody hell, I’m living in the wrong country ! I lusted after your layout when I saw it, so I don’t think you need to worry! I think the great thing about blogging is that there are so many different perspectives out there. I love your blog! You have a unique voice. Stay true to how you want to write and don’t worry too much about all the bells and whistles! “And as to writing a diary like blog, people don’t need to hear about going to the shop and buying €1.79 wine and Jaffa cakes-” I’m going to stop you right there. Yes. Yes they do. LOVE this comment! Thank you so much for stopping buy, you’ve put a smile on my face! Why thank you! Glad you stopped by! I would love to try Jaffa cakes. I’ve only read about them and seen them on YouTube videos but they look and sound addictively delicious. You seriously have to get hold of some! I’m not sure where to do that in the US..
Jaffa cakes have to do start doing international shipping! 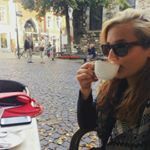 I have the same questions every time I blog, I’ve just come to realize you have to do what seems right to you. If you want to tell someone to eat chocolate ice cream while standing on their head in a rain storm, just do it. I agree with you that the WordPress app leaves a lot to be desired, I always have to change my layout through my browser, that’s why I don’t change it more often. Keep up the great work, I really enjoy your blog. I’m glad I’m not the only one tearing my hair out with the app! And you’re right sometimes you just have to let the creative juices flow, thanks for stopping by! O.M.G. Poor MARIAJAY76! Having to only imagine what a Jaffa cake looks like, by watching YouTube videos. That is so sad & just about as useful as a photograph of oxygen to a drowning man. You can probably guess that I missed my ‘JC’ anonymous meeting this week! If only Jaffa cakes would start sponsoring me and then I ovule send free jaffas to the whole world! I’m sorry, but “I ovule”. … Whaaat? Currently, I think you could pretty much blog about anything and get a like from someone, or an opinion. Even the posts that say, “Hi, I’m new to blogging so let’s see where this goes! :)” Gets at least one like. It’s a matter of perspective. I don’t usually post anything about items I’ve bought, but I think I may have to try it now. I bought a dozen donuts today. I felt like a rebel eating them cause I’m starting a new diet. Lol a new 12 doughnut a day diet sounds like something worth blogging about!